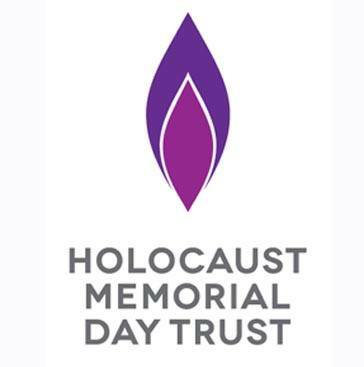 Holocaust Memorial Day is on 27 January 2018, the theme for this year's Holocaust Memorial Day 2018 is The power of words. The aftermath of the Holocaust and of subsequent genocides continues to raise challenging questions for individuals, communities and nations. Spoken and written words from individuals, corporations, community organisations or the state, can have a huge impact, whether good or bad. The theme for HMD 2018 explores how language has been used in the past, and how it is used in the present day. The Activity Pack is the most important resource for you, whether you are planning a community event, a school activity or a display in your office; you’ll find all the materials you need in this pack.